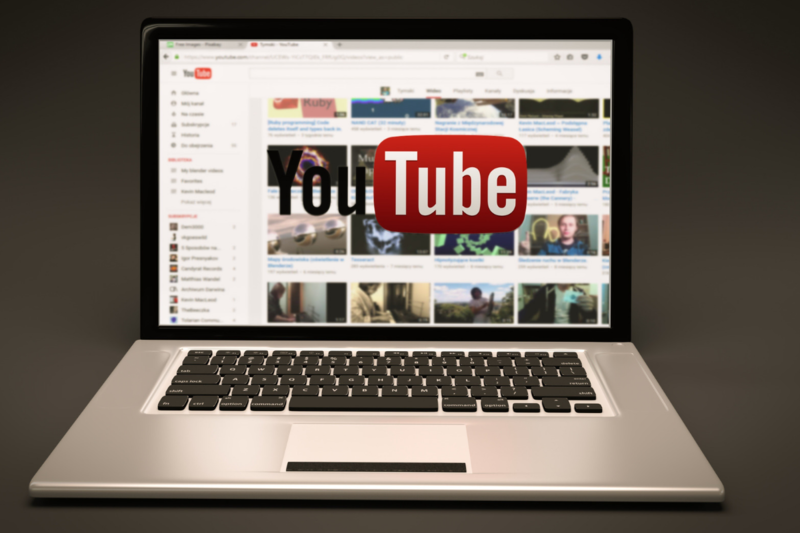 It’s well-known, by now, that YouTube isn’t only the second largest search engine on the internet, but also one of the top three most popular social media platforms in the entire world. Billions (the rough estimate is anywhere between 1-5 billion!) videos are watched on YouTube every single day. 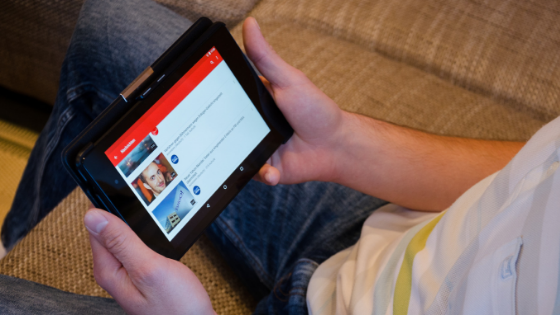 Around 1.9 billion active users go on YouTube every month, and the platform currently features around 50 million creators. The competition is tough, the demand for entertainment is high, and the struggle to succeed is very, very much real. Being a successful YouTube creator is a lot of work. Not only must you produce compelling content, but you also have to build a brand around yourself and your channel, be your own marketing and promotional team and your own boss. 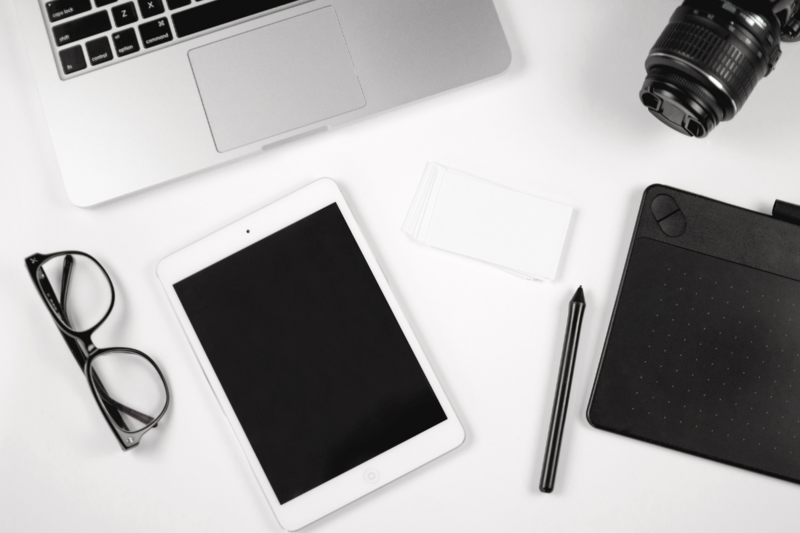 In this blog post, we will discuss the ways you can build a strong brand for yourself on the platform and start getting the recognition and fame you want and deserve. As a strong brand, your goal should be to try and shape the content on one hand, and the conversation and interaction around it on the other. This means you’ll have to be very attentive to criticism and public opinion, while still maintaining your integrity and thick skin. You’ll also need to come up with a posting and filming schedule that you can keep up with because consistency is crucial for brand authority and growth (we’ll explain more about this later). You want to be your authentic, uncompromising self, but still, know how to “work the crowd” and the platform itself if you want to stay at the top. Building Your YouTube Brand - From the Ground, Up! It all starts with your channel’s name. If you own a business, you should definitely consider making your channel name the same as your business’s, so people could link the YouTube account with the brand you have already created. If you are your own brand, think of what your channel will feature as content and work out your name from there. If you’re planning to post informative content, for example, maybe you should use your own personal name rather than a silly nickname. If you’re all about entertainment and don’t plan to show your face very often, a whimsical nickname could be a better choice. The most important thing is to keep your channel name short and memorable. If you’ll take a closer look at the biggest, most successful YouTube channels, you’ll find something they all have in common: their channels look sleek and they all have a stylish design to them. It starts off with the header banner on the very top of your channel page and it comes all the way down to your channel icon. A good brand is recognizable at a first, absent-minded glance. If you want to be a brand, create a design that will be your unique little trademark in the YouTube world. You can do it yourself with image editing apps, websites, and software or you can hire a graphic designer to do it for you. We have already discussed the importance of channel descriptions and trailers in a previous blog post. Your channel trailer can hook potential subscribers so easily, and it’s ridiculously overlooked by a lot of users. The bigger YouTubers, however, have one. You should, too: it’s the best way to introduce yourself and your content visually. Your channel description in the “About” tab is just as crucial because of the first 150 characters. These are the characters people will see in a little snippet on the Search Engine Results Page (or SERP), and you’d better make them count! Keep it as viewer-oriented as possible and give as much information about your channel as you possibly can. These two features alone can work wonders for your growth and brand authority. As we’ve mentioned in a blog post dedicated entirely to this topic, keywords play a crucial role in making your YouTube channel searchable and found by relevant, targeted users. Keywords can be included in the video or channel titles, video description, in the 'About' section, and in your video's metadata, which is what makes them so important. You can easily do some keyword research on your own by typing words and phrases into the search bar on YouTube and taking note of the suggestions that come up. These are the most frequent searches related to the keywords you chose. That way, you can create content around popular topics that people are actively seeking. 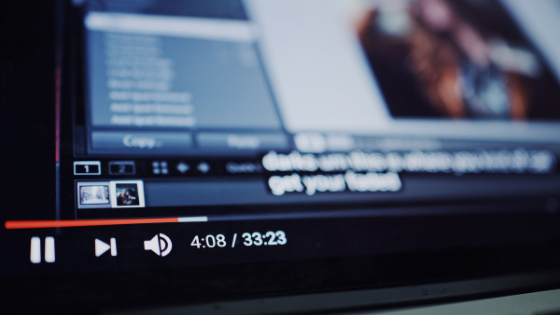 Optimizing your YouTube videos might sound daunting at first, but in reality, it is very easy to do and could help you build a strong YouTube brand. Keyword research is just the first step in the process. When you optimize your videos, the first thing to look at is your video title - you want your keyword to appear in it. The next thing you should focus on is your video description. Your keyword should appear in it once, and it’s best to write a description that’s around 150-200 words long. In your description, you can give a short summary of the content of your video, add links to other related videos and/or your social media contact info and anything else you feel appropriate to add. Another great way to connect keywords with your video is by using tags. These tags help the algorithm categorize your content better and will expose it to a wider audience when the keyword will be used in the search bar. It might seem like a bit of a hassle, but it’s what all the big brands do (on YouTube and off). Organizing your content is actually much simpler than it sounds at first, and you can easily do it by creating video playlists. If you have a series going or a number of videos with the same “theme” or “line”, you can easily group them together in a playlist. This helps find your subscribers, potential and existing, effortlessly find a specific video they are searching for. It will also give your channel even more exposure in the SERP, and it lets the algorithm know that your content has some actual value to it. Close your eyes. Think of a big, well-known brand. Now think of another one. And another. What do they all have in common, you ask? A strong presence on social media. Brands have accounts on every social media platform there is, and for good reason. Cross-promoting, or cross-posting, your content on more than one social media site helps you spread the word faster and farther, thus increases your growth rate. It also helps with your image - the stronger your presence is on social media platforms, the higher your authority is perceived. Open a Facebook page, Instagram business account, and even a Tumblr blog for your YouTube channel. Let people on any platform know that you’re here and you have something to show them. The more active you are on all platforms, the higher the chances are that more people will see you and want to find out more about you and what you do. “Social Proof” theory claims that people are much more likely to follow a crowd, rather than be the first to try something. It makes perfect sense - we all look at reviews before making a purchase or a big decision, and we all look up to people with a big fan base and lots of power. Getting to that position on a platform like YouTube, however, when you’re not born rich and famous, could be a tough venture to embark on. If you want people to take you seriously on YouTube and look at you as an authority in your niche, you’ll need to have the numbers to back you up. It sounds a bit contradictory because no one starts off on YouTube with hundreds, if not thousands, of users consuming their content. However, you will often find relatively new channels with extraordinary numbers. Even the bigger YouTube channels use Social Proof theory. To stay “on top” of the competition on YouTube, you’ll have to buy subscribers for your channel or views for your videos, at least in the beginning. This will help create an illusion of popularity and will draw in the crowds. You can even target where your views are coming from if you want to break through in a specific market.